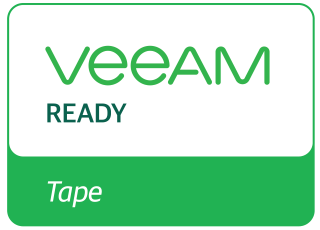 Dell’s newest tape automation product. A scalable unit that consists of a base module ML3 and up to 6 expansion modules ML3E. Each module supports 40 slots except the bottom row is not accessible so the bottom module only has 32 available slots.